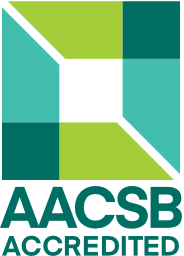 The Shidler College of Business at the University of Hawaiʻi at Mānoa is accredited by AACSB International. It is the only accredited MBA program in the State of Hawaiʻi. Only about one-third of U.S. colleges and universities are accredited by AACSB International. There is no national or regional accreditation more demanding or prestigious than AACSB International accreditation.